Thinking about travelling to Iceland? Do it. I highly recommend you book a ticket right now. We absolutely loved our time in Iceland. And it’s not hard to see why. Iceland has to be one of the most photogenic countries I’ve ever visited. The landscape is harsh, epic and unique. There is so much to see and do. And there are some beautiful places to stay. Iceland is one of those places where it pays to be prepared. There are so many things I wish I knew before arriving. 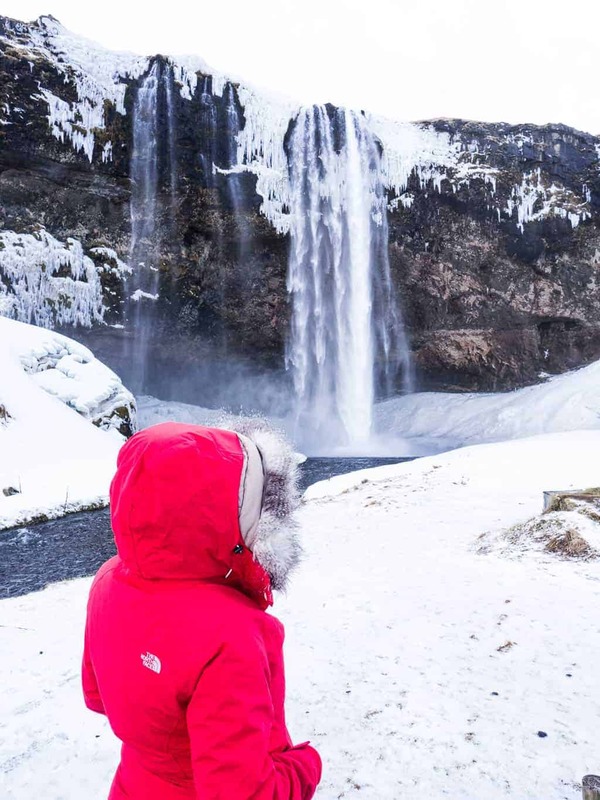 Just so you don’t make the same mistakes I did… here is a list of the things that I wish I knew before my first time in Iceland. I often get asked when is the best time to visit Iceland. I’ve heard that Iceland is a fantastic destination all year round. Some activities are not available during different seasons due to the weather. So, it’s best to plan your visit around what you want to see and do in Iceland. We visited in February (Winter) and absolutely loved it. Most of the country was still blanketed in snow, the days were starting to get a little longer, and there were fewer crowds. This allowed us to do a good deal of sightseeing and also Northern Lights viewing. 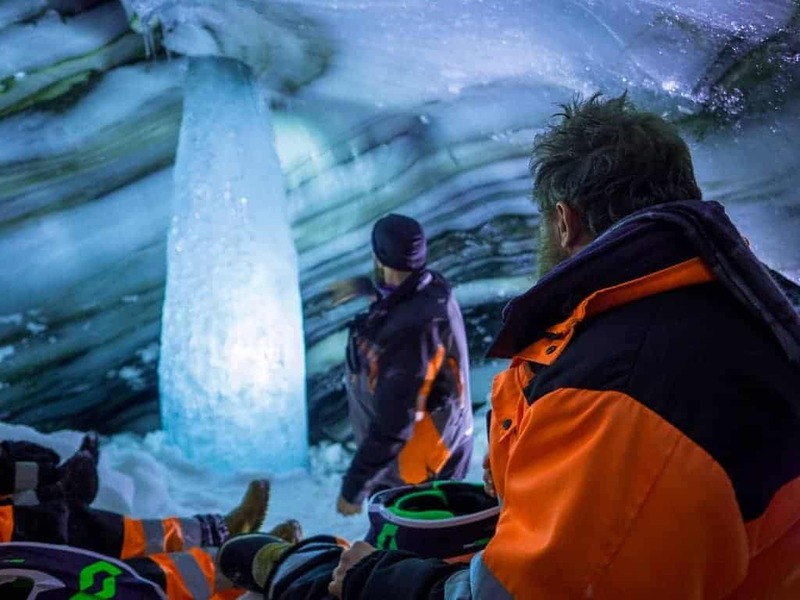 In the summer, it’s not possible to visit the ice caves as the ice melts, and the caves fill up with water. 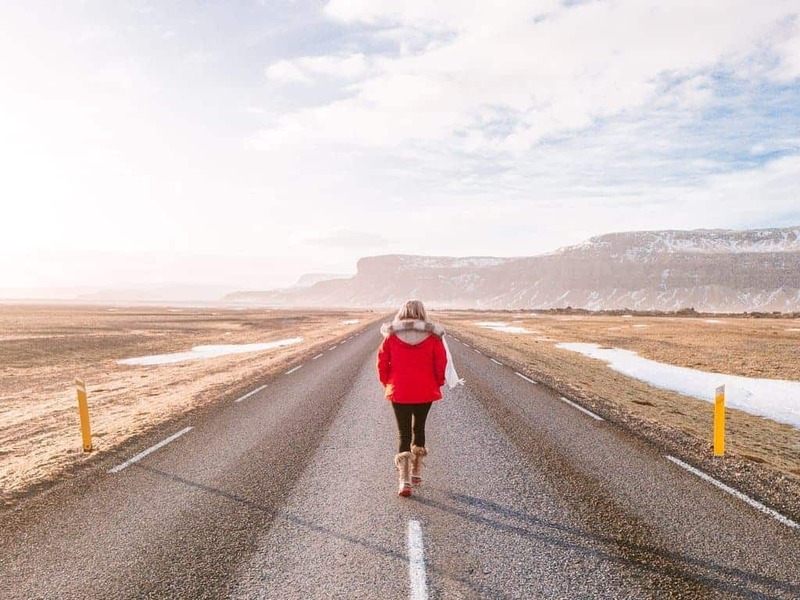 If you visit between May and August, you can take advantage of the midnight sun, great for maximising sightseeing opportunities when you’re jetlagged. 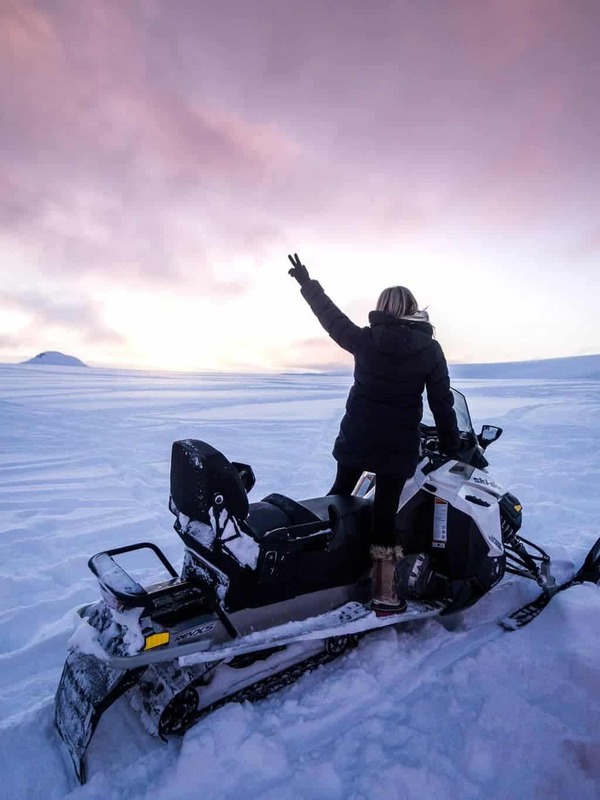 Some tours are even available during midnight sun hours as there are generally fewer people around. Summer or spring are great times to camp in Iceland. The best time for seeing puffins is during Spring, between April and September. During the winter, many of the back roads and trails around the highlands are impassable. Heavy snowstorms in the North and East may also affect your itinerary, so if you’re planning to visit these areas, you’ll need to be flexible. 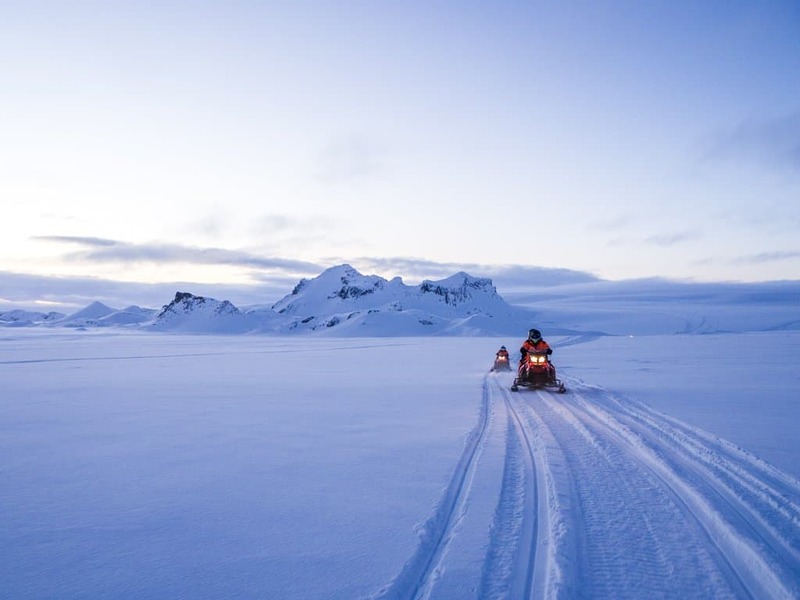 The snow-covered landscape offers incredible sight-seeing opportunities. And there are generally fewer tourists during the winter. Your best chances of seeing the Northern Lights are between September and April. The shortest days (winter solstice) occur in December and January, which limits daytime sightseeing activities but increases your opportunities to see the Northern Lights. 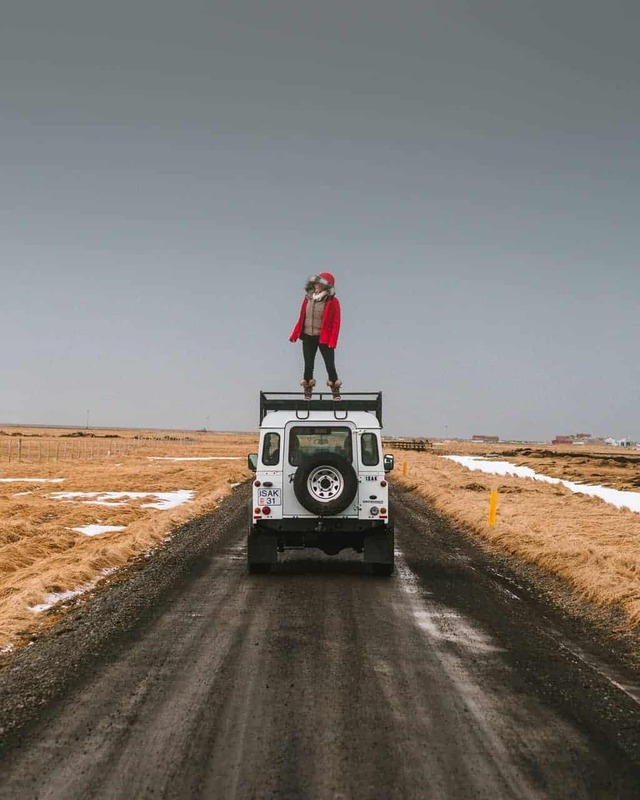 Undoubtedly, the best way to see Iceland is by renting a car, ideally a 4WD. This country has so much to offer, most of it outside the city. 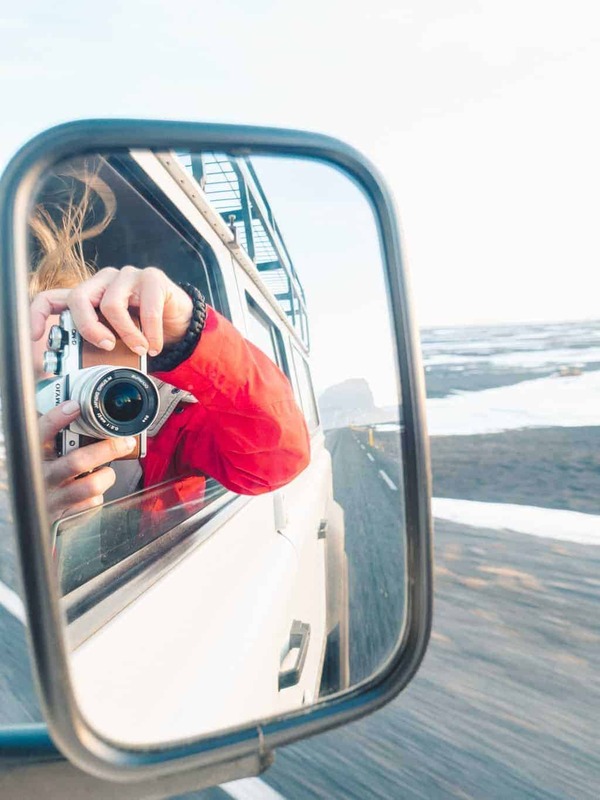 A road trip is the best way to see Iceland. And having a 4WD will allow you to explore the countryside and F-roads. When we arrived at many of the well-known tourist sights, there were often bus-loads of tourists. I personally am not a fan of taking part in a tour like this, so we were incredibly grateful to have our own vehicle, so we could visit the popular sights when they were less crowded. 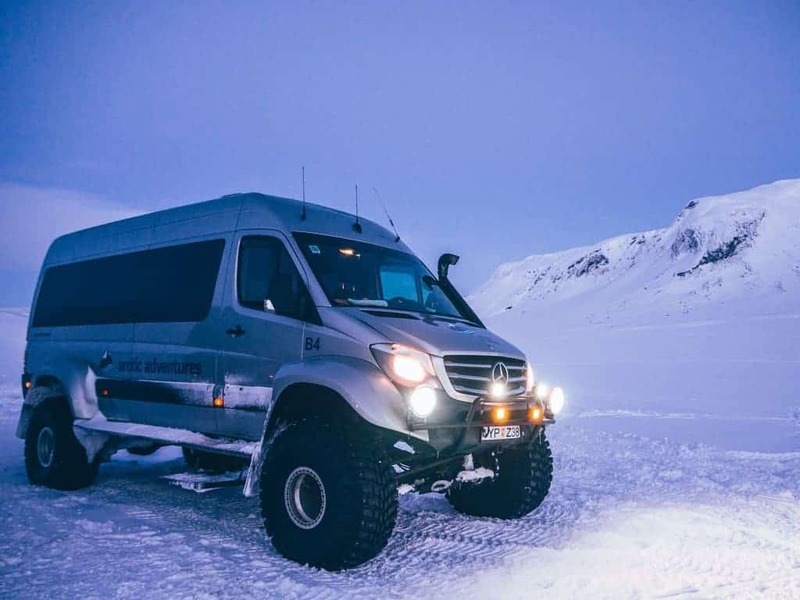 It’s also surprisingly easy to drive around Iceland, even in winter. 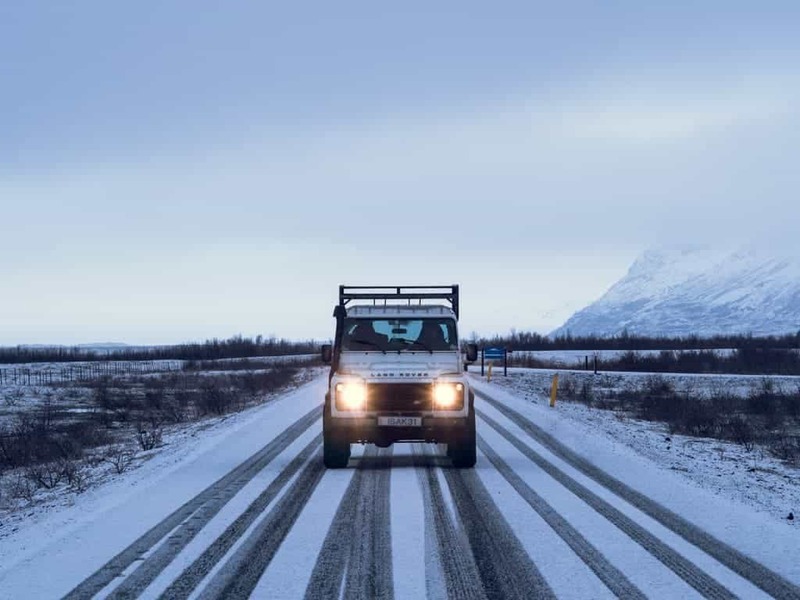 The Icelandic Road Office offers detailed and regular updates on weather and road conditions. This is a great website to monitor during your visit. Ten years ago, most people would not have dreamed of taking a holiday to Iceland. 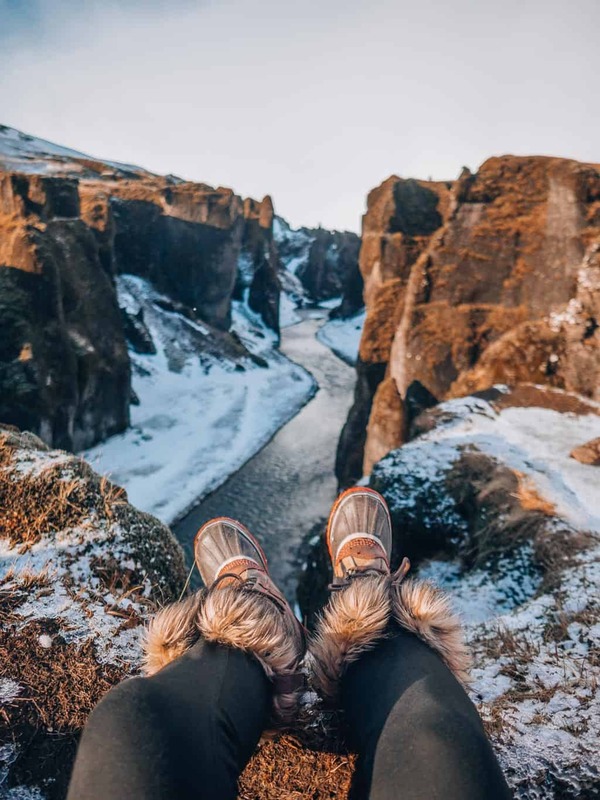 But thanks to the power of social media, photos of spectacular snow-covered landscapes and dreamy waterfalls have literally peppered the inter-webs, and Iceland has suddenly found its place on most people’s bucket list. The total number of tourists to visit Iceland has grown from 595,000 in 2000 to 4.4 million in 2014. And for a country that has a population of around 300,000, that’s a lot of tourists to accommodate. 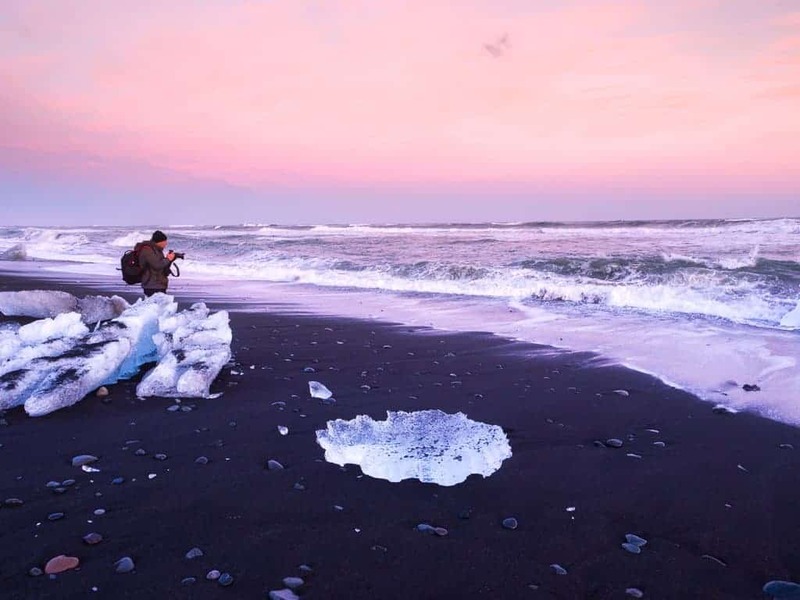 Consider visiting Northern Iceland or the West Fjords – where fewer tourists visit! For your first time in Iceland to be enjoyable, it’s essential that you don’t try to see everything. Iceland might be a small country, but it has so much to offer. It will take you at least a month or two to see everything that’s worth seeing in Iceland. Plan your time wisely. 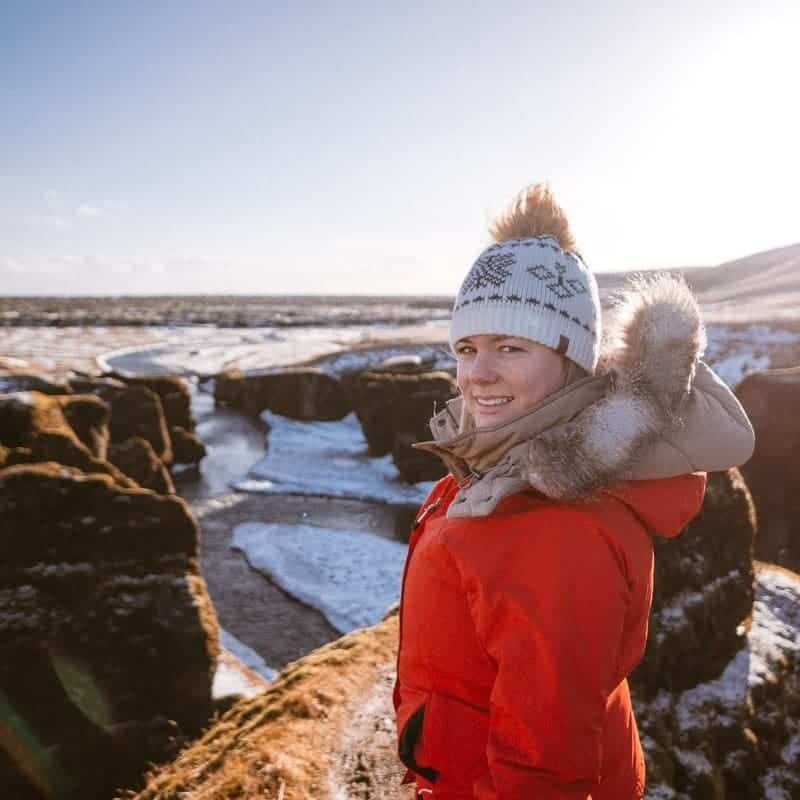 During our recent visit, we only had 7 days, so we opted to visit the areas closest to Reykjavík including; the Golden Circle, South Coast and Reykjanes Peninsula. 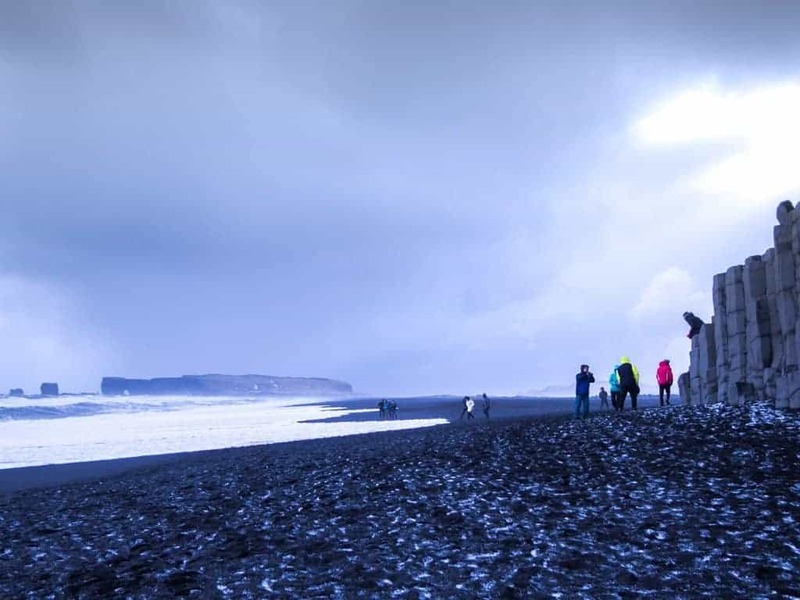 As we experienced during our visit, the weather in Iceland is pretty unpredictable most of the time. Visitors can generally expect to experience four seasons in one day. One minute the sun is shining, and a fierce storm brewing the next. But Iceland is still a very beautiful place, even when it’s cloudy and foggy. In winter, snowstorms are frequent and can move in quite rapidly. While there is generally no snowstorms in summer, rain or wind storms can be just as severe. Either season, I would recommend you be prepared with waterproof clothing, plenty of layers and sturdy hiking or snow boots. Most of the major tourist sights are located along the Ring Road, but there are some great hidden gems to be found off the main drag. If you really prefer off-the-beaten-path places, then check out these spots; Maelifell, Fjaðrárgljúfur (pictured above), Gluggafoss, Hekla, Lake Viti, Seydisfjordur and Fjallsárlón. 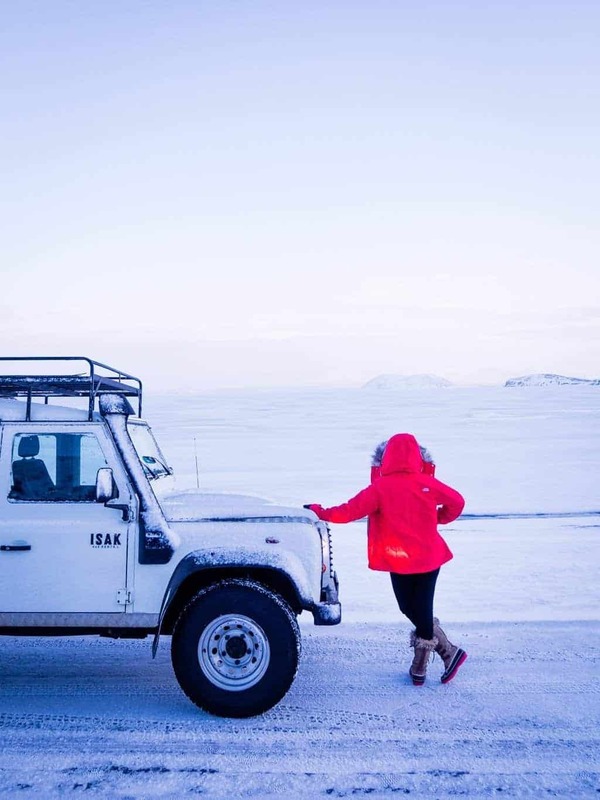 Like I mentioned earlier, renting a 4WD will help you make the most of your time in Iceland. You’ll definitely require a 4WD if you want to explore most off-the-beaten-path places. Many of the mountain roads (called F-roads) are only accessible by 4WD, and some are closed during winter, so you’ll have to check the road information before going. *Prices shown in USD/AUD are approximate at the time of writing and may vary. There are some ways to make your budget stretch further, however. Grab some supplies from the local supermarket. This is the best option if you’re going on a road trip, as there are limited food options on the road. Stock up on things like; bread and deli meats for sandwiches, yoghurt for breakfast (we fell in love with Skyr – Icelandic yoghurt). The tap water is okay to drink, so bring your own water bottle. If you’re visiting in summer, consider camping or hiring a campervan. There are camping grounds everywhere. The top thing that most people tell me they want to see in Iceland is the horses. And no wonder. They are so tiny and cute. The Icelandic horse is actually one of the purest breeds in the world. 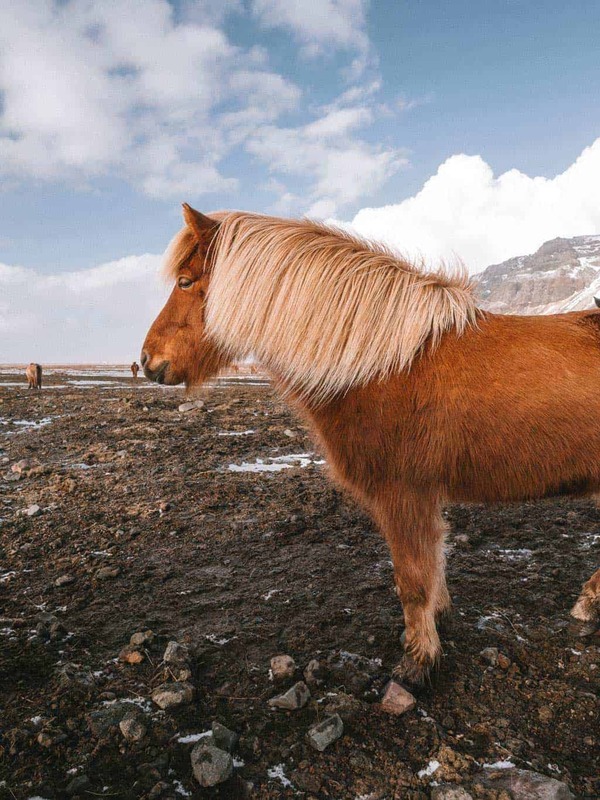 No horses have been permitted to enter Iceland since the Viking days, so these pony-sized creatures have been bred in isolation for thousands of years. Before visiting Iceland, I assumed that most Icelandic horses were wild and difficult to find. 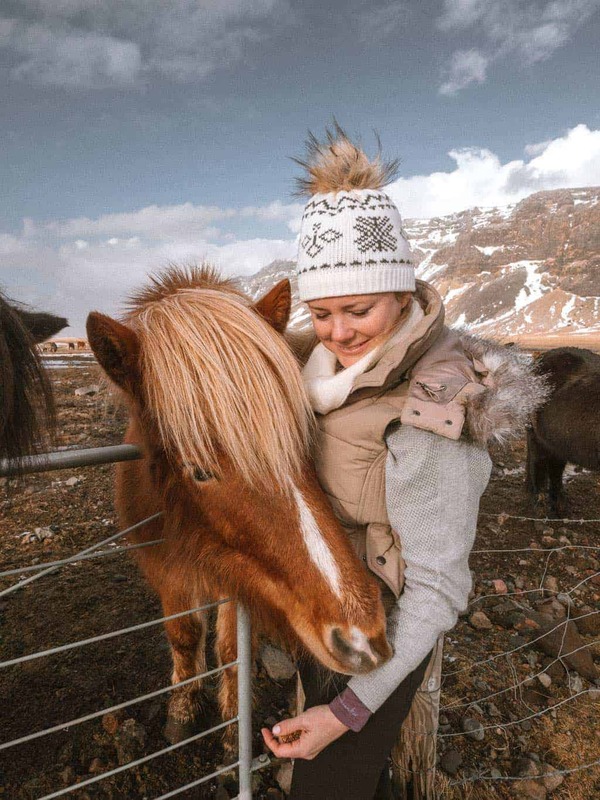 But if there’s one thing I can guarantee – you will definitely see Icelandic horses during your time in Iceland. Most of them are owned by farmers, and there are quite large herds of horses on nearly every farm you drive past. If you stop on the side of the road to take photos with them, be careful of the traffic. And be respectful as they are generally kept on private property. Be sure to bring some apples or carrots to entice them over to the fence. In spite of what everyone thinks, you are not guaranteed to see the Northern Lights. Even if you visit during the right time of year. We spent a bit of time in Iceland in February and we saw the Northern Lights on one occasion only. They were not particularly vivid either. Some people are lucky, but for most, you’ll have to spend a fair amount of time in Iceland to be treated to a good show. You see, the Northern Lights actually require particular conditions to make an appearance. They require a relatively clear night. However, there needs to be some cloud activity for the aurora to reflect off. It’s also essential to reduce the amount of light pollution around you, so you’ll need to get out of the city. 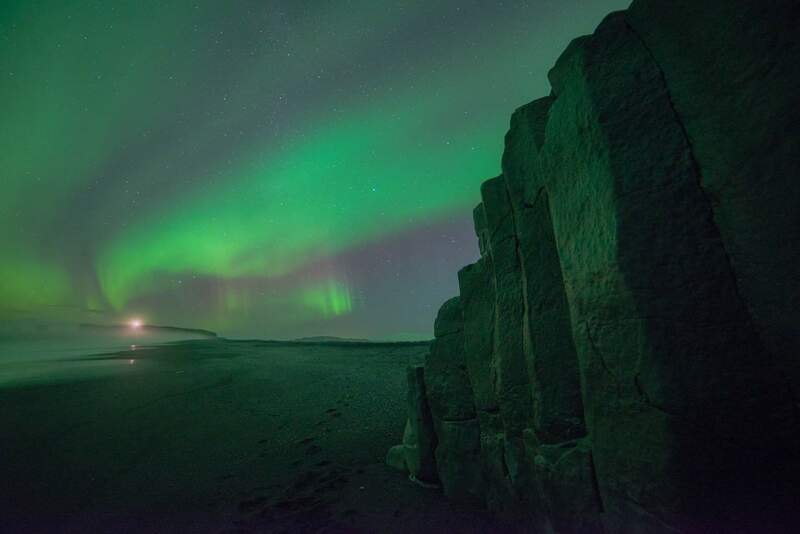 To increase your chance of seeing the aurora during your time in Iceland, monitor the Icelandic Met Office aurora forecast. It’s one of the best planning resources and gives a measure of the likelihood of aurora activity. Alternatively, consider going aurora hunting with a professional guide. Time your visit wisely. The Blue Lagoon gets VERY crowded. There’s a long line-up to get in, the change-rooms are busy, there are people everywhere! Try to visit during non-peak times, like early morning or late in the evening. Consider visiting just after arriving or just before you fly out. The Blue Lagoon is located near the airport, and there is an airport shuttle available. Pre-book your visit. It’s essential these days. The Premium package is worth the extra dollars. Although very touristy, the food at LAVA restaurant was surprisingly good. There is also more casual, yet pricey, food options available. If you really don’t want to deal with the crowds, considering spending a night at the Silica Hotel. It has it’s very own private lagoon for in-house guests only. We spent a night here before finishing up our last time in Iceland, and we had the lagoon to ourselves all afternoon. If you need any more convincing, check out the video we made during our stay. Book accommodation at least four months before arriving. 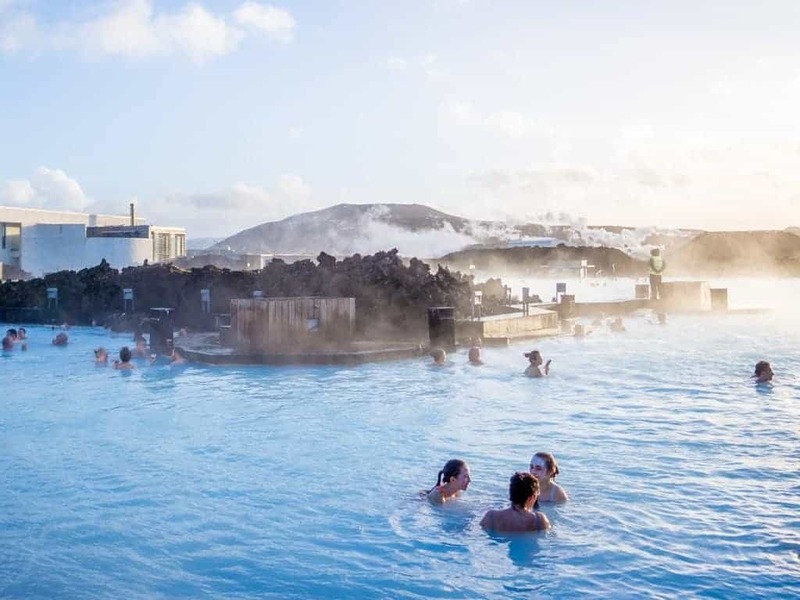 Or six months if your planning to spend summer time in Iceland. English is widely spoken in Iceland, as well as Icelandic. The coffee in Iceland is excellent! If you plan to stay in downtown Reykjavik, be advised that Icelanders love to party. The atmosphere is very vibrant but if you want to sleep after a long journey; earplugs are recommended. 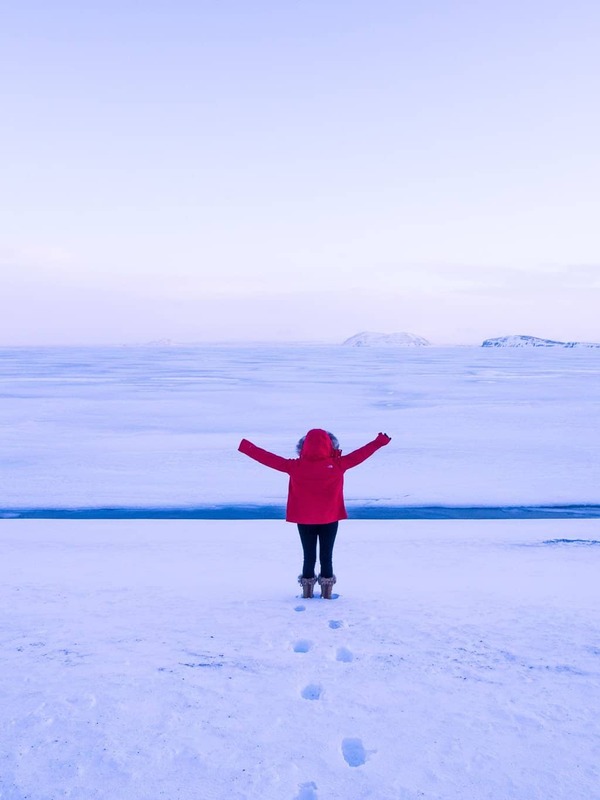 You will need warm clothing most of the time in Iceland, even in summer. So pack plenty of layers, including a waterproof outer layer. 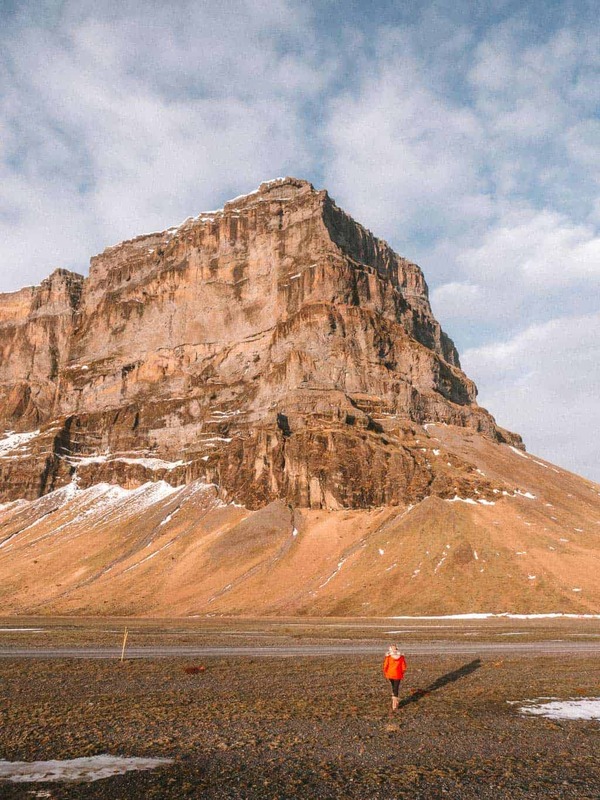 If you’re toying with the idea of visiting, then these photos might just make you want to book a ticket to Iceland asap. Have a question I didn’t answer about planning a trip to Iceland for the first time? Leave me a note in the comments section below!